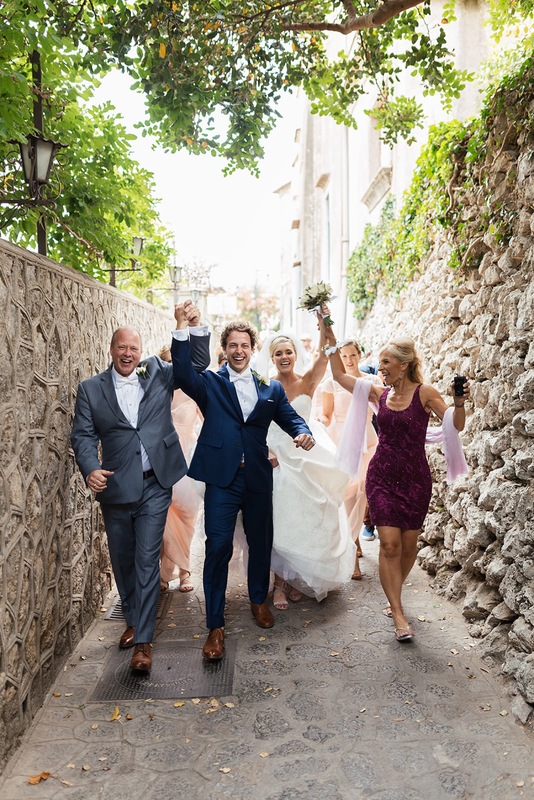 Peter and Brooke choose Ravello as the sunny and romantic location for their special day. The ceremony took place is the historic Duomo di Ravello while Villa Cimbrone was the venue for the reception. Couldn't be more happy to capture these story.